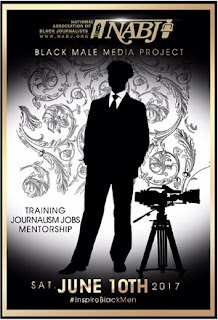 AtlantaThe Atlanta Association of Black Journalists will host a brunch program on Saturday, June 10 to celebrate Black men and "to help change the lives and images of black men in the news and in society." The program will include a panel of well-known men from different media, including radio/TV/film, sports and music. The panelists will discuss the images of Black men in their respective fields (both negative and positive), what they have experienced, and any changes they are making to provide a solution to the issue. 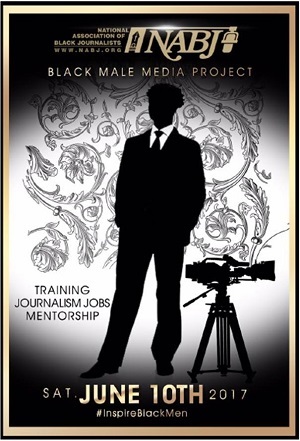 BaltimoreThe Baltimore Association of Black Journalists has a special program designed to inspire, support and develop training and mentorship opportunities for Black men working in journalism and media and those that aspire to. Key figures in media were tapped to lead this effort for Charm City. The chapter has partnered with WBAL-TV 11 & WBAL 1090AM Radio to host the event.